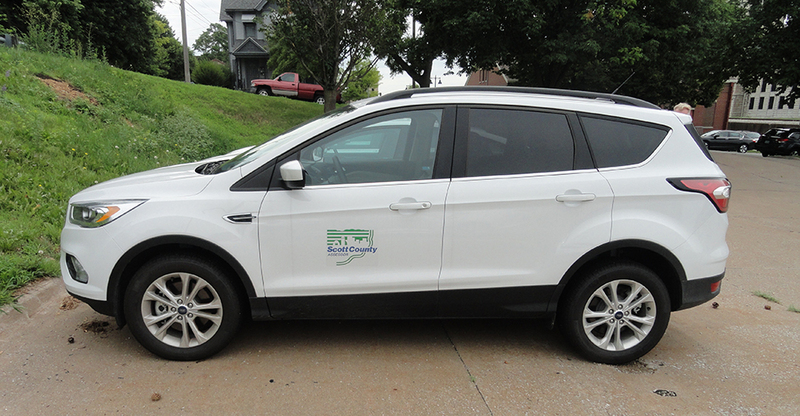 These are the vehicles the Scott County Assessor staff drives when doing field work. They are clearly marked with Scott County Assessor logos and have white government license plates. 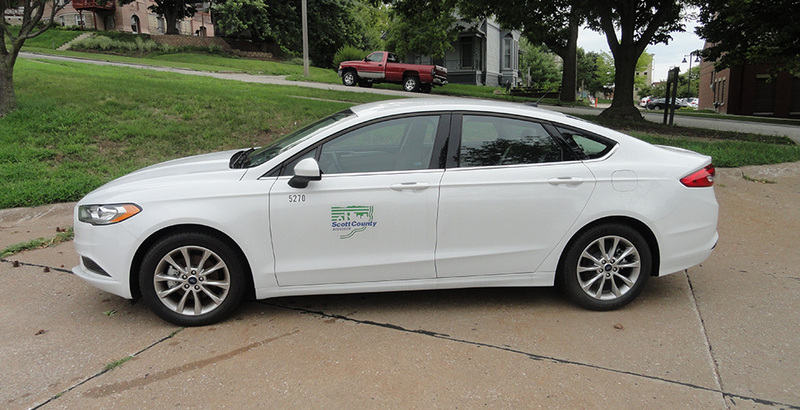 Please call the Assessor’s office or the local police if anyone driving something other than these clearly marked vehicles say they are representing the Scott County Assessor’s Office.